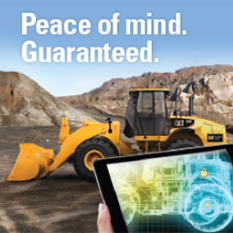 General Construction Tools | Wheeler Machinery Co.
General construction tools and equipment are vital to the efficiency of any job site. 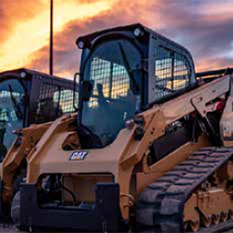 Therefore, in addition to Caterpillar products Wheeler Machinery Co. carries Wacker, Multiquip, Husqvarna, Weiler, Allmand, Snow Wolf and over 25 other brands. 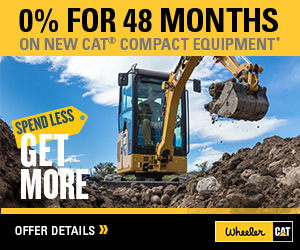 Whether you require a saw, jumping jack, laser, generator or safety equipment, Wheeler carries the tools and equipment you need to get the job done. 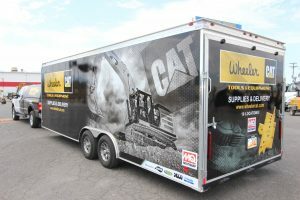 Our Tools & Equipment trailer comes stocked with all the construction tools, equipment, and safety products you needs. Our mobile trailer will bring products right to your job site, at no cost to you. We can even apply any purchase right to your existing Wheeler account.